Ride and Read! NEWS by Madness Photography - Onno "Berserk" Wieringa: Win this 2012 Indian Chief at National Motorcycle Mueum! 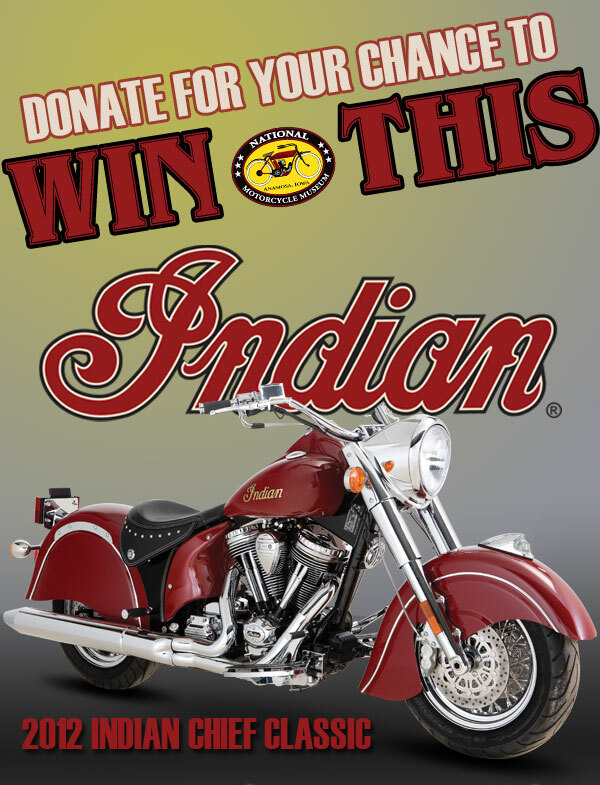 Win this 2012 Indian Chief at National Motorcycle Mueum!